Can I drive this into your shop? If you are asking if you can drive this vehicle to us if you think that you are having an oil pressure sensor problem then the answer is no. You should have it towed to our facility to avoid the possible damage you could inflict on your vehicle. If the oil pressure sensor is reporting back false information then you could cause parts to get damaged not to mention the engine itself. You could end up with a very costly repair if you are not careful. I believe in OBD codes. I just need to know what the codes mean. Can you tell me what codes I might see if I have a problem with my oil pressure sensor for real? I’ve heard that is kind of difficult to figure out if a vehicle is having oil pressure sensor problems. Why is that? There is no telltale sign that you are having an oil pressure sensor problem unless your vehicle is in limp mode, you know it is giving you inaccurate readings, or your oil pressure light comes on. In many cases, the oil pressure sensor is still reporting its findings but inaccurately which means that you are getting bad information about the state of your vehicle. Wouldn’t limp mode be activated to protect me and the vehicle? Not all vehicles have this feature installed. Also, the limp mode may not be activated if the oil pressure sensor says that your vehicle is functioning properly. The measurements necessary for the computer to make the call to put the engine in limp mode will be adversely affected and it may not be activated at all. Is there a scheduled maintenance routine set up to look at this part or am I in the dark here? A mileage or amount of time where you should have these replaced has not been found. The fact is that many vehicles on the road will never have a problem with their oil pressure sensor. You can limit the possibility of this happening to you by getting regular oil changes and filter changes as recommended. 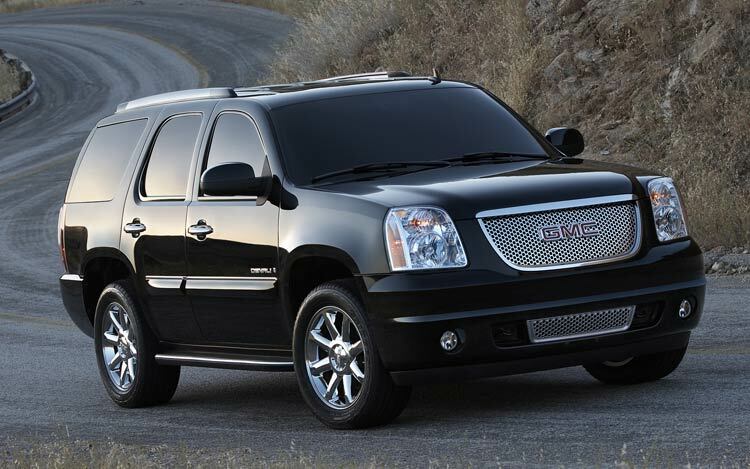 What is a number I can call so I can talk to you about my 2009 GMC Yukon and it’s oil pressure sensors? (971) 350-8642 is the number you can call to have us look at your vehicle. 19302-B SW. Mohave Ct. Tualatin, OR 97062 is the address you can visit to see us in person.